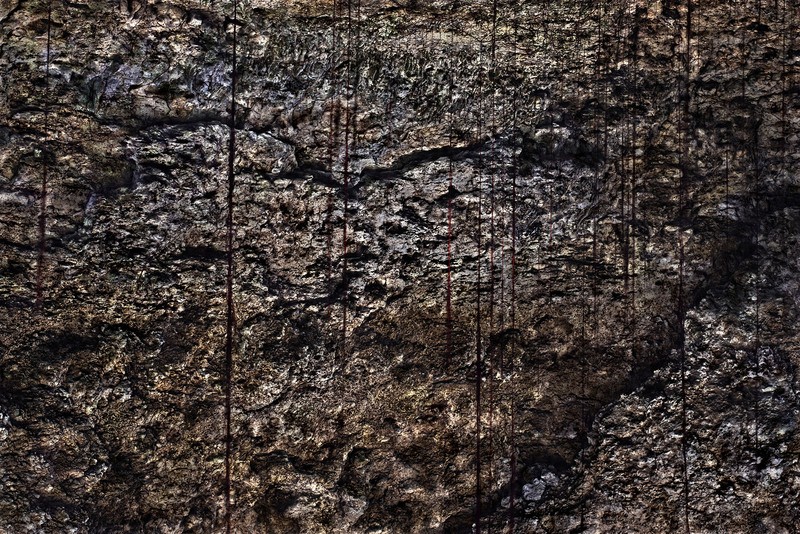 Photo Gallery International is pleased to announce the exhibition “GAMA CAVES” by Osamu James Nakagawa, opening June 6. With Gama Caves, Nakagawa continues his exploration of Okinawan history through its landscape. Gama Caves is the third in his series, Okinawa Trilogy and is the subject of Nakagawa’s most recent publication. Historically, the islands that now make up the Japanese Prefecture of Okinawa were an independent state known as the Ryūkyū Kingdom (15th to 19th century). The Ryukyu Island chain (Okinawa Prefecture) is geographically scattered along the southern rim of the East China Sea, bridging Japan to Taiwan and mainland China. Okinawa’s geographic location made it an intercultural trading center, and helped it to develop its own unique cultural blend of Oceanic, Chinese, and Japanese cultures. A further hybridization of Okinawan culture occurred through its direct interaction with Japan and the United States after World War II, adding even more layers to the cultural makeup that distinguishes Okinawan culture from that of mainland Japan. 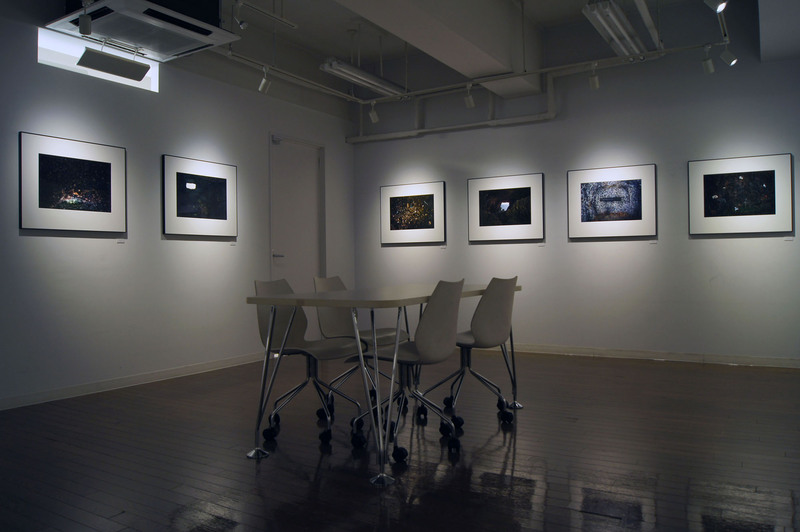 For Nakagawa, photographing in Okinawa is an outgrowth of his ongoing series Kai: Following the Cycle of Life (1998-present). Nakagawa’s wife is Okinawan, and they live together in the United States. Hence his interest in these islands situated between two countries and cultures is not unlike his own family and personal life which occupies the space between Japan and Okinawa, and Japan and the US. Born and raised by Japanese parents in the US, we sense something much more personal in Nakagawa’s view of Okinawa’s history. 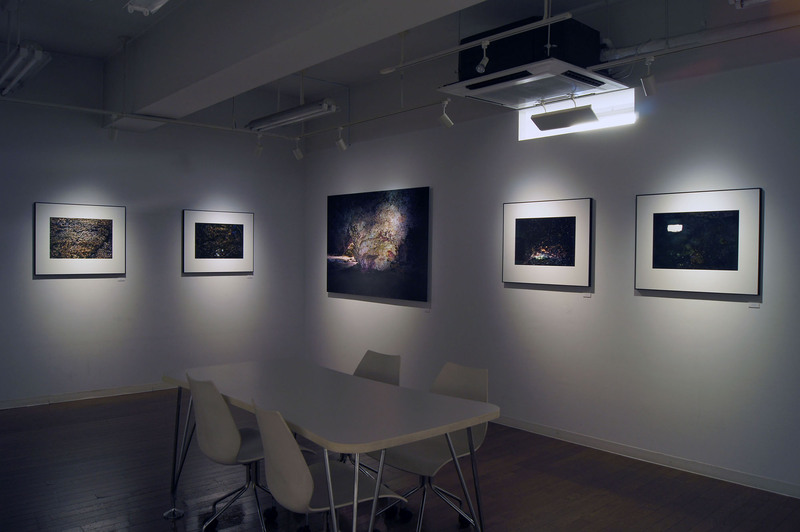 For Osamu James Nakagawa’s first solo show with PGI we have chosen to show the Gama Caves series. 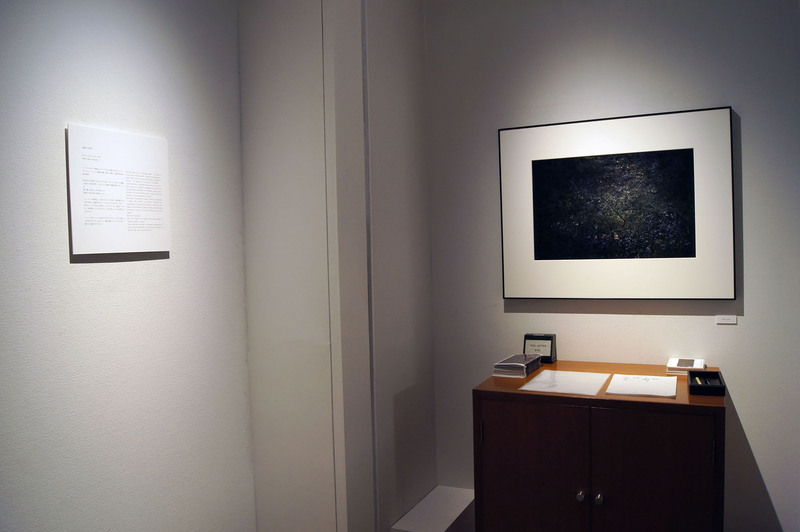 Works from this series have been included in the highly acclaimed War/Photography: Images of Armed Conflict and its Aftermath show curated by Anne Tucker (The Museum of Fine Arts, Houston, 2013). In Nakagawa’s words, “these caves are the sacred home of Okinawa’s spirits – its ancestors, its history, its memory.” To create these images Nakagawa entered hesitantly into the caves that during the war served as hospitals and bomb shelters. 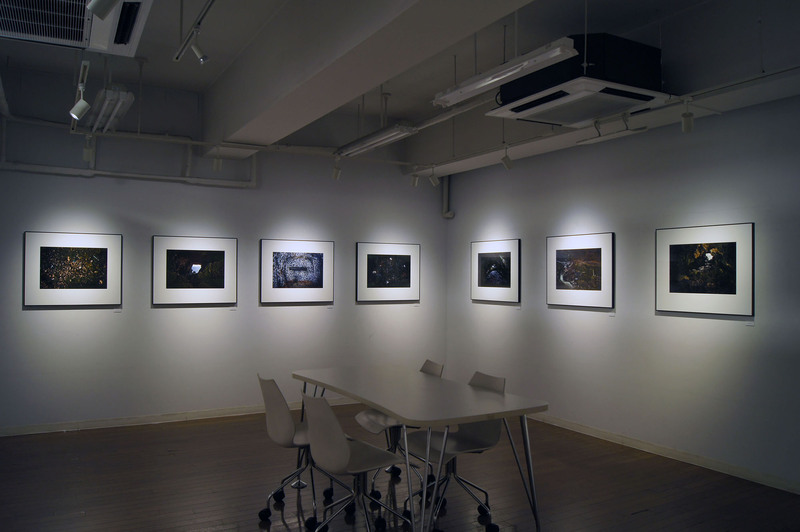 Alone in these caves that witnessed the mass civilian suicides and other atrocities, Nakagawa opened the shutter of his camera and slowly drew with a flashlight, illuminating bit by bit their complete darkness. We sense the history these caves have witnessed through the actual remains of war captured in the photographs as well as by their colors which bring to mind the scorching they received in battle. 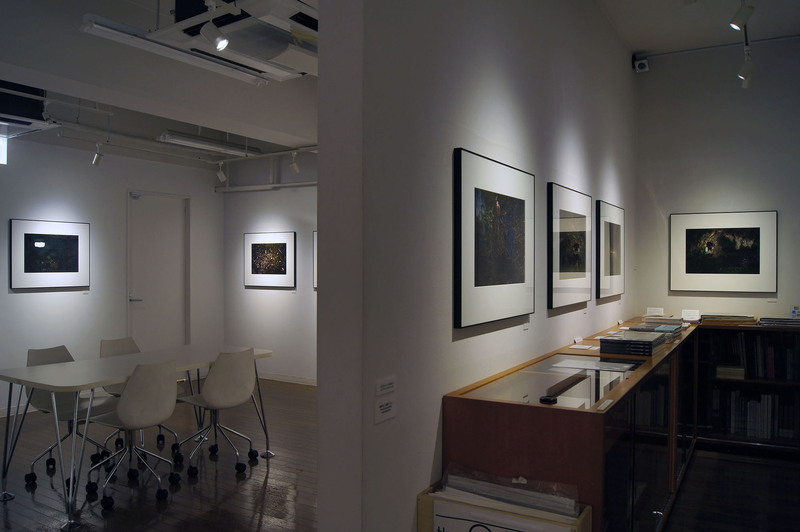 Similar to Kikuji Kawada’s impressive photographs of the Hiroshima Atomic Bomb Dome interior walls, Nakagawa’s photographs record a catastrophic history while also encouraging us to face our collective past.